Confectionique: I bought it because the pictures are pretty! I bought it because the pictures are pretty! I just added another craft book to my beautiful collection of craft books. Before that I added a handful of vintage sewing patterns to my already growing pile, and before that I added a new book of embroidery iron-ons along side all my other embroidery iron-ons. Often, I never really intend to make any of these things. I just like to acquire and admire books and patterns. My collections are beautiful and in lovely condition (likely from lots of non-use). 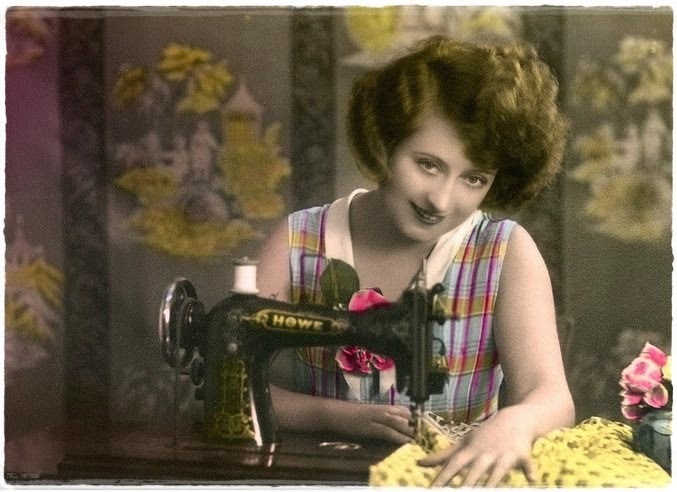 So, my Confectionique resolution for 2015 is to actually complete at least one sewing, embroidery, crochet or bead-work craft per month for one year (a total of 12 projects) from one of my many delicious books or patterns. I will post the pattern of my choice, show you my progress along the way and then the finished product. I will show my crafty outcome regardless of how it turns out! This will be quite a challenge for me. In middle school, I received grade reductions from my 8th grade home economics teacher because I liked to take shortcuts (like not pinning or not pressing all flaps open) and would just look at something rather than follow the instructions. So, on top of actually doing the crafts, I will also actually follow the step-by-step instructions from beginning to end. 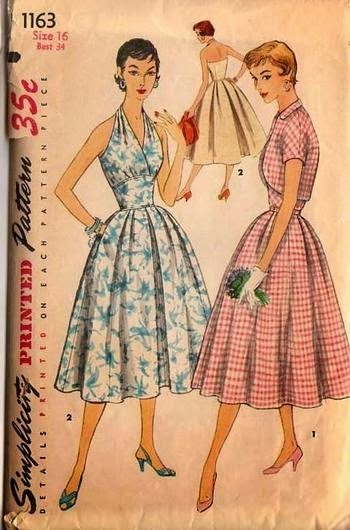 I may even try a vintage pattern I bought in Paris, which should be interesting, since as many of you know, my French is a bit "sous nominale". And just to add extra incentive for me to work carefully through my projects, if the project is a piece of clothing, I will wear it to market (no matter what it looks like - -as long as it fits) or set it out at the shop for us to review together. I know that I will always be the "make-do" type. Making do with things I already have or bringing together unlikely things to make something new. I like using shortcuts and my own ideas -- it's how my brain works. Still, I think working through the process of a project from beginning to end will be a good lesson for me. It will help instill more patience with the process rather than just being excited about the finished project, at least I hope so. I am calling this year at Confectionique Restless Atelier: "The art of enjoying the process". I hope you will follow along. Provide me with advice, feedback and support. Perhaps you could share pictures on our Facebook page of what you are working on as well?